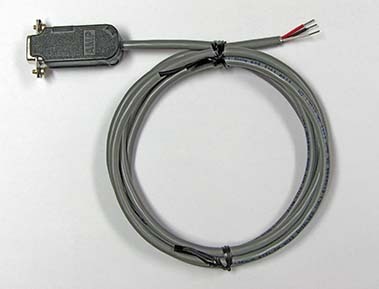 The MP-3023 is a 150 cm (60 inch) long RS-232 cable used for connecting the TC-48-20 and TC-48-20 OEM to a host computer. 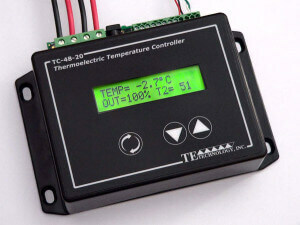 This cable is NOT included with the TC-48-20 or TC-48-20 OEM controllers and must be ordered separately to allow the temperature controller to communicate via an RS232 serial port on a host computer. 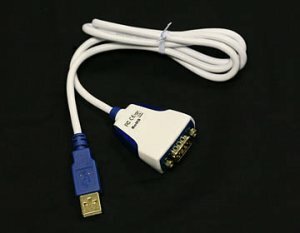 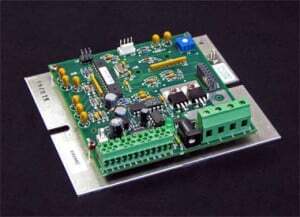 The MP-3023 can also be used as a replacement RS-232 cable on the TC-36-25 RS232. 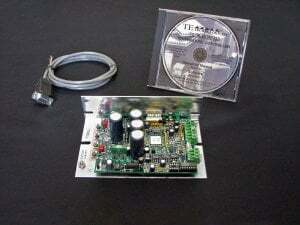 One MP-3023 cable IS included with that controller package.